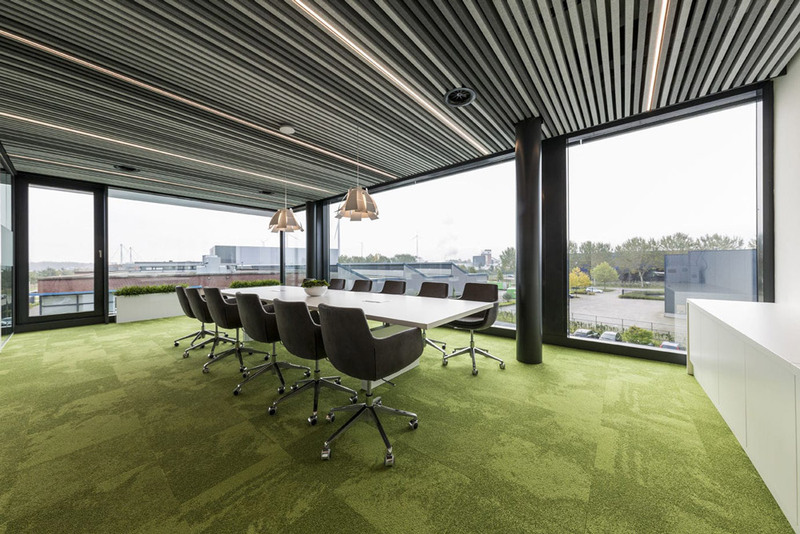 Hunter Douglas is one of the world’s largest manufacturers of window blinds and coverings. 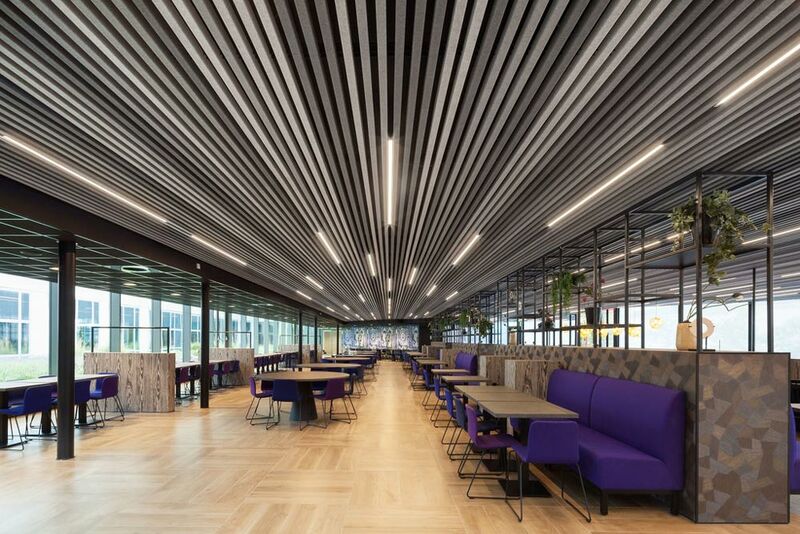 Two years ago Hunter Douglas released its signature acoustic offering – Heartfelt – a stunning modular acoustic ceiling that suits a range of building sectors, including corporate, education and healthcare. 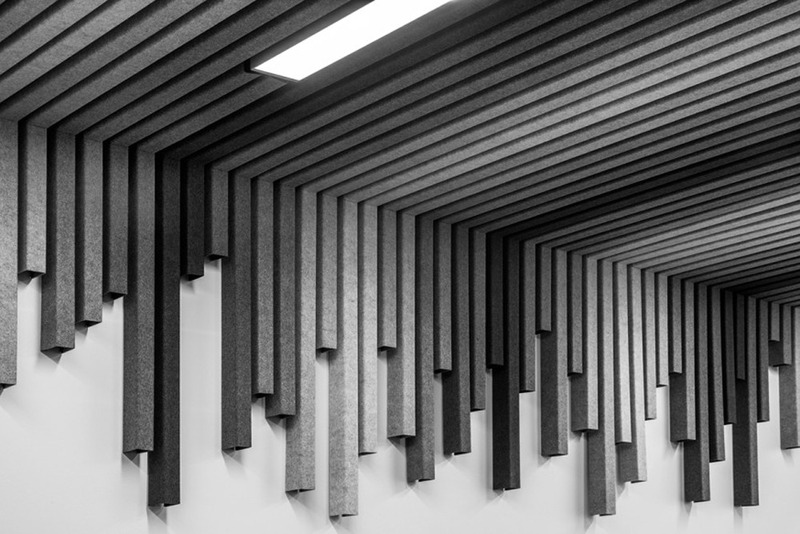 We are proud to offer Heartfelt as the latest addition to our range of acoustic solutions. We offer a complimentary quotation and survey service for Hunter Douglas products. 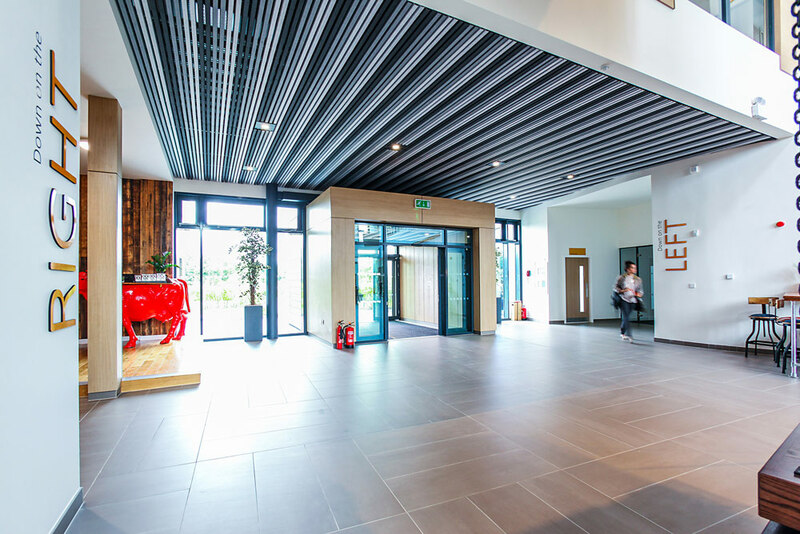 If you are interested in seeing how Hunter Douglas products may suit your space, then contact us to find out more.